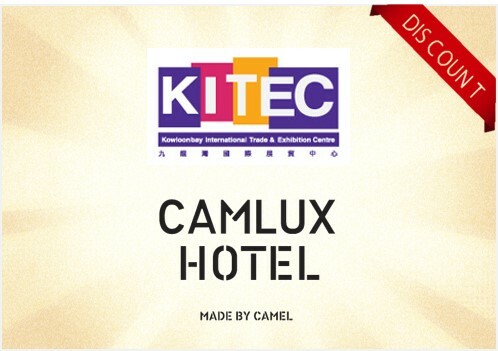 Simply present valid Camlux Hotel room keycard at selected retail outlets and cinema in E-Max, and enjoy fabulous entertainment and dining offers during your stay! Ideal Shopping Experience All Under One Roof - Indulge yourself in the lifestyle entertainment at E-Max! From home furniture centre, E-Max Warehouse, to a delightful range of dining selection at Very Food, as well as the cinema The Metroplex, we ensure your experience at E-Max will always be a remarkable one.